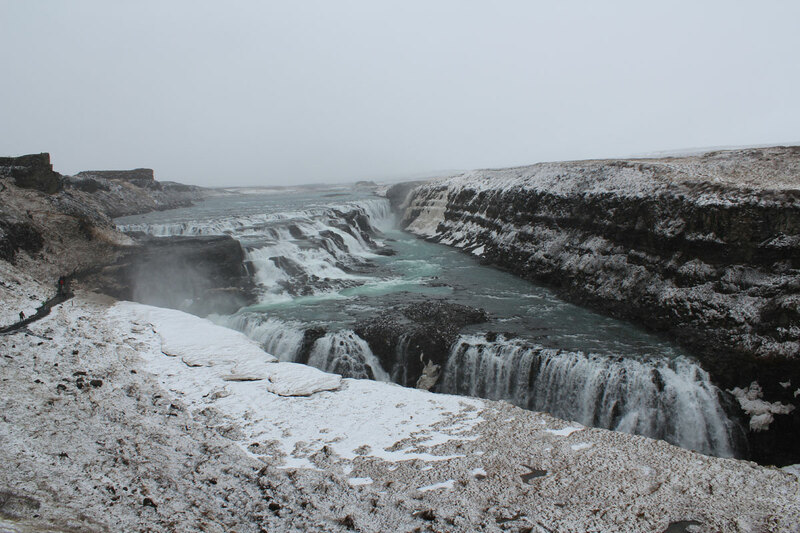 A selection of pictures from my week in Iceland. 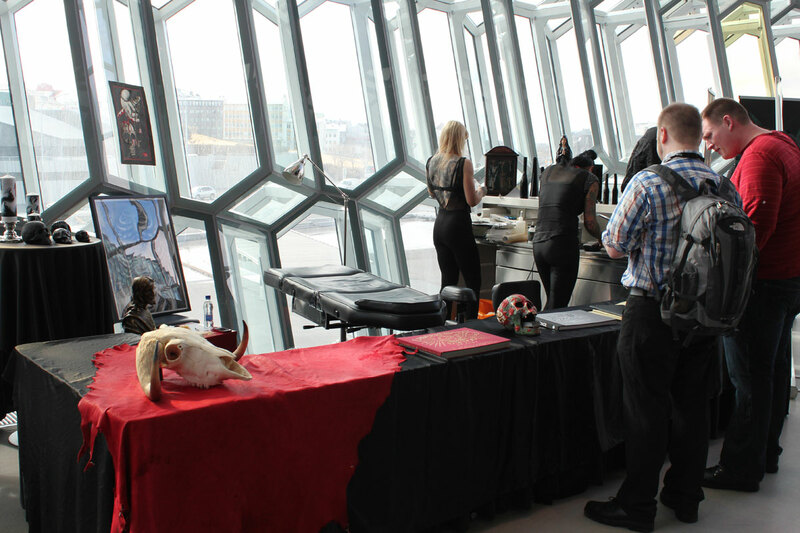 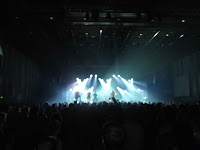 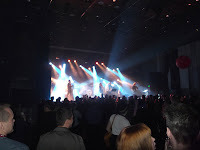 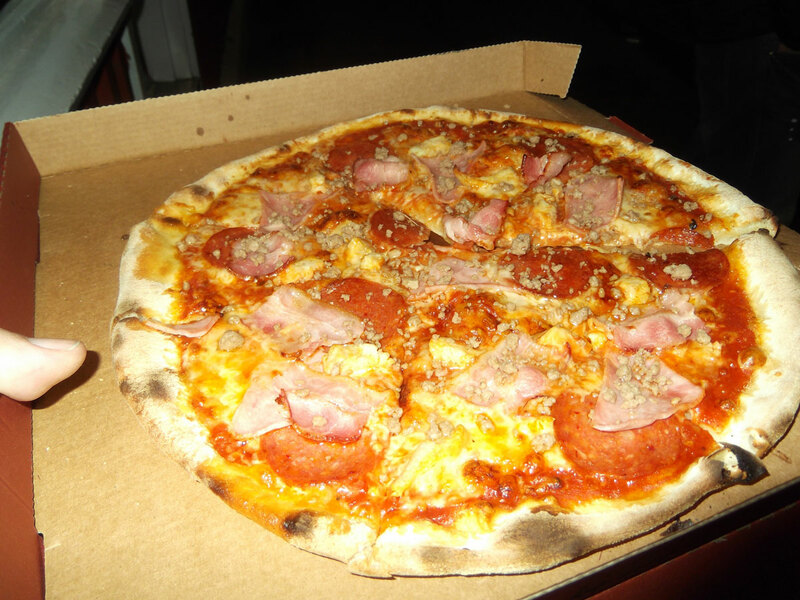 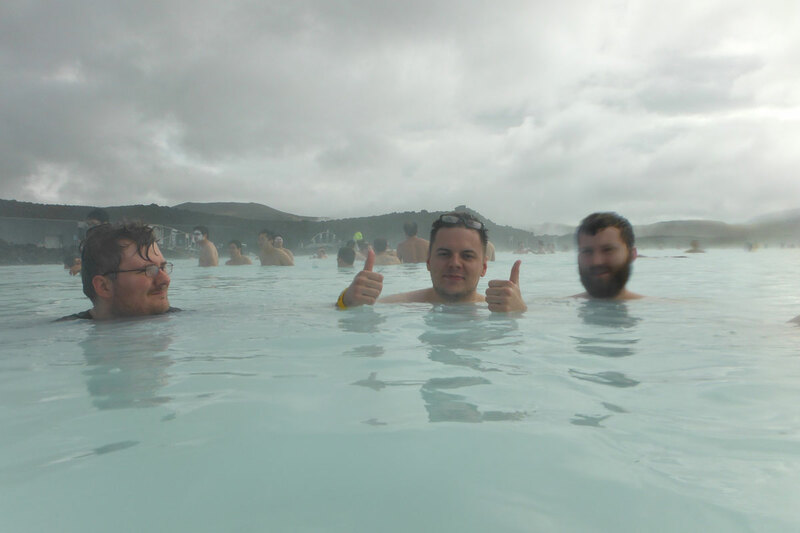 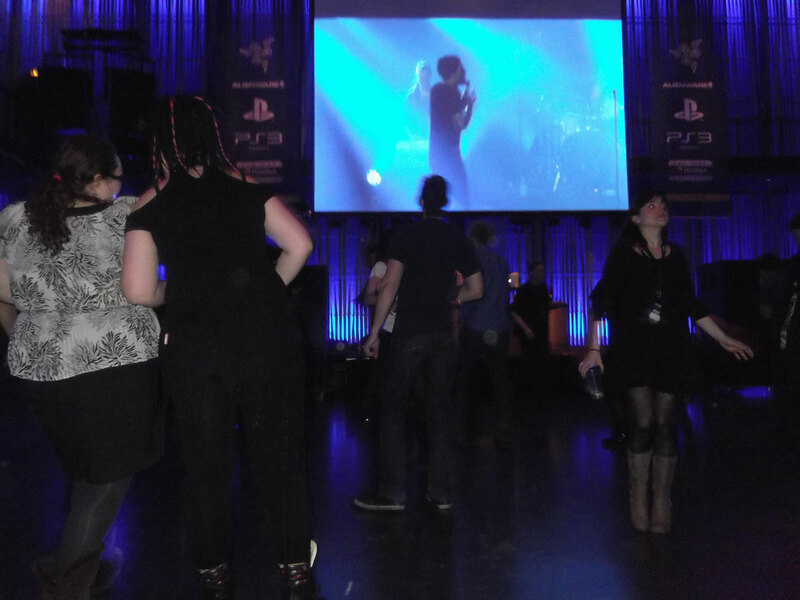 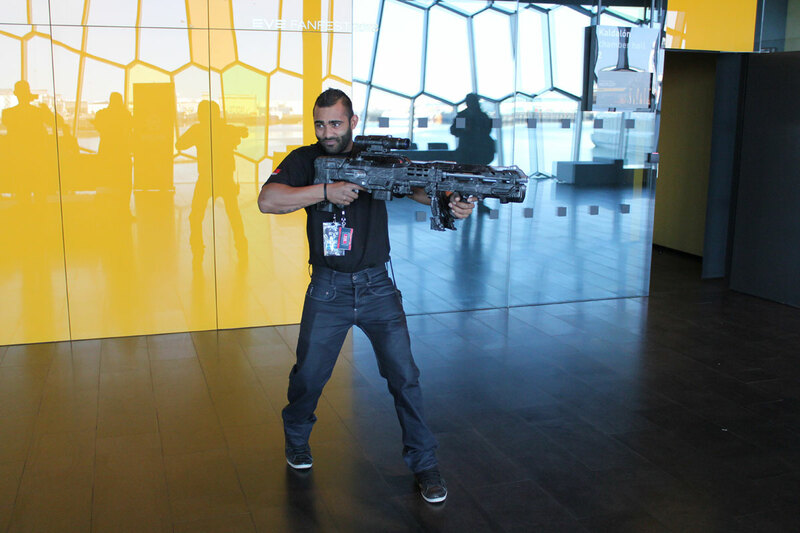 I can seriously recommend Iceland and Fanfest to all. Great week, just need another week to recover! Some of these I've already posted, others are ones that didn't feature in the context of a post. 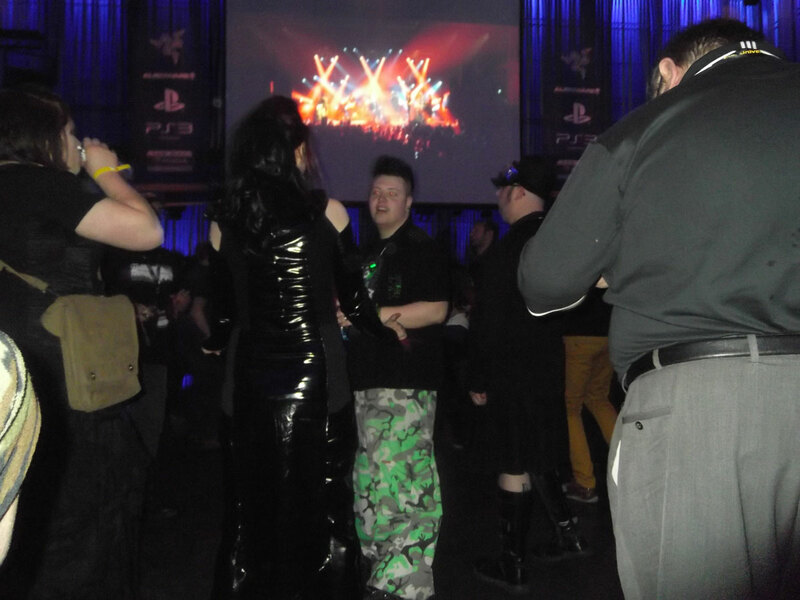 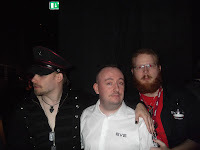 Thought I'd just throw up a selection to give those who didn't make an idea of Fanfest and a reminder of what a great time we had to those that did! 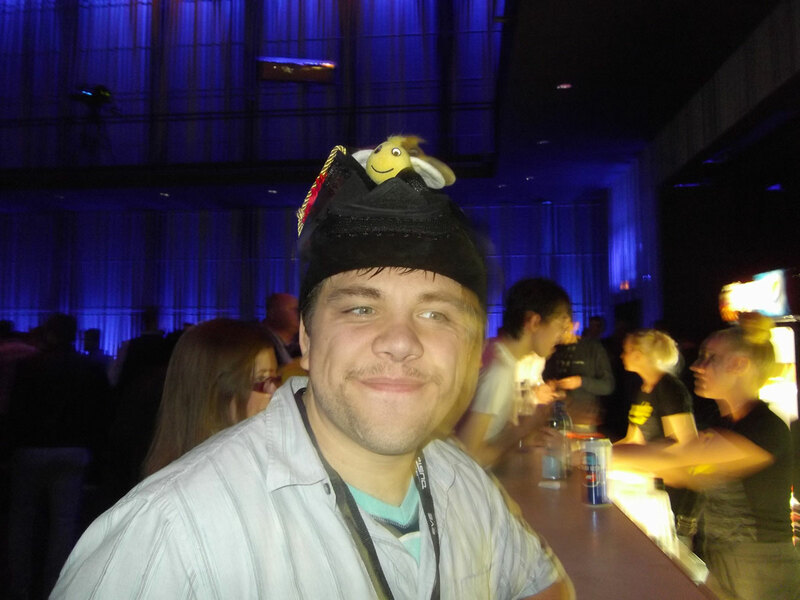 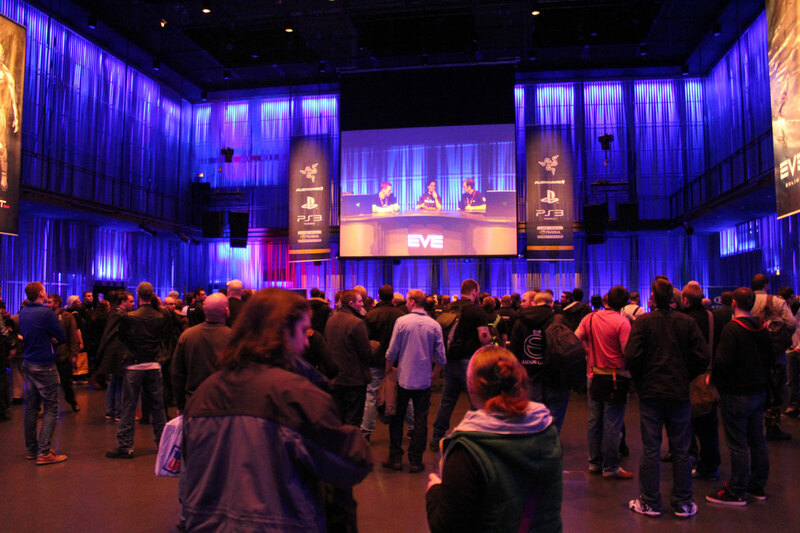 Eve Online Fanfest. 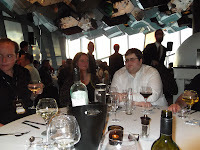 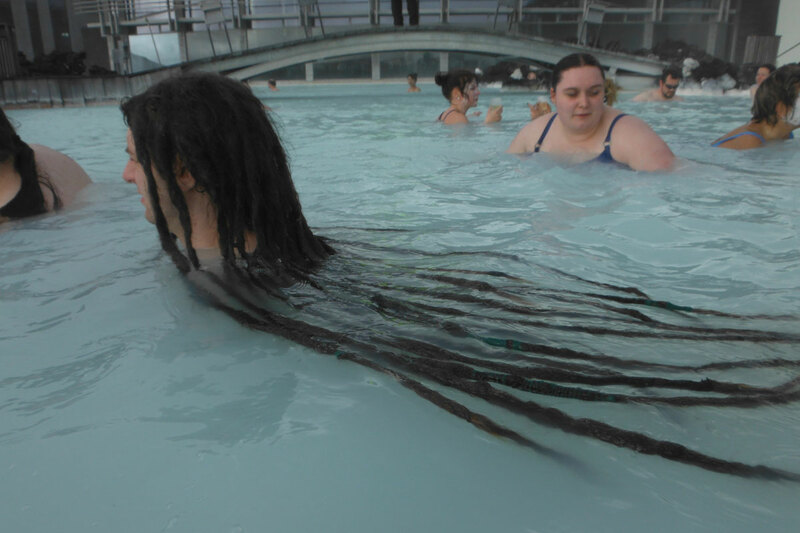 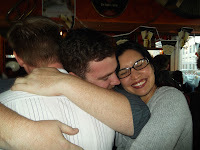 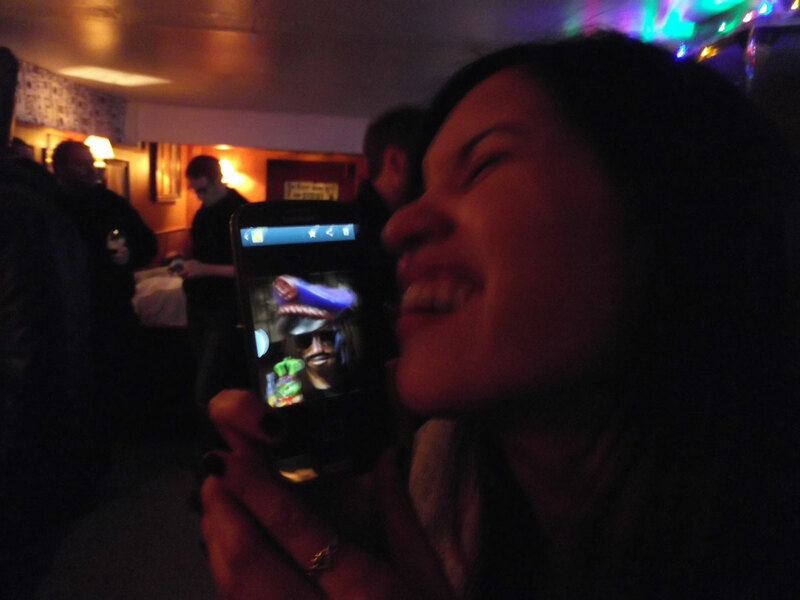 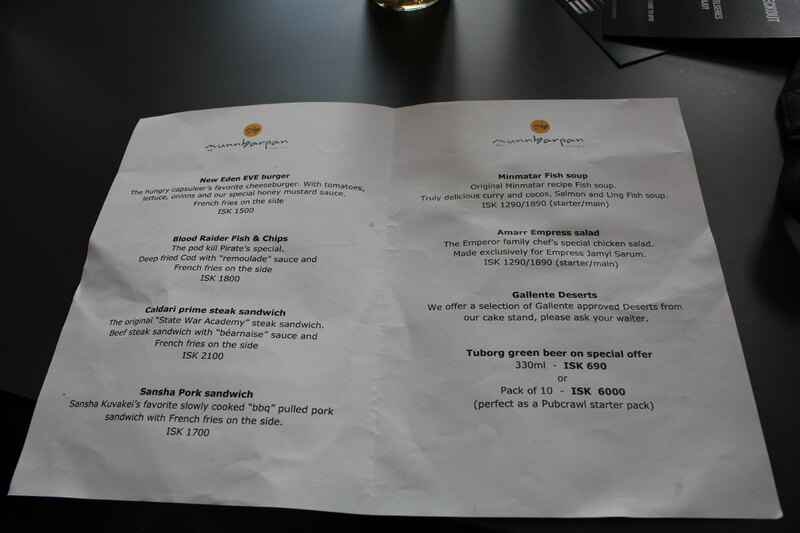 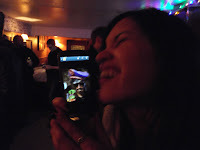 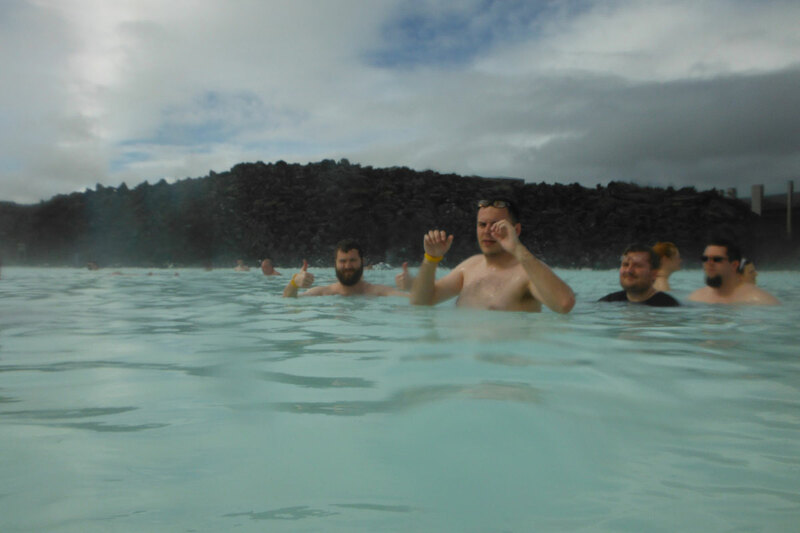 Party and Blue Lagoon Pictures. 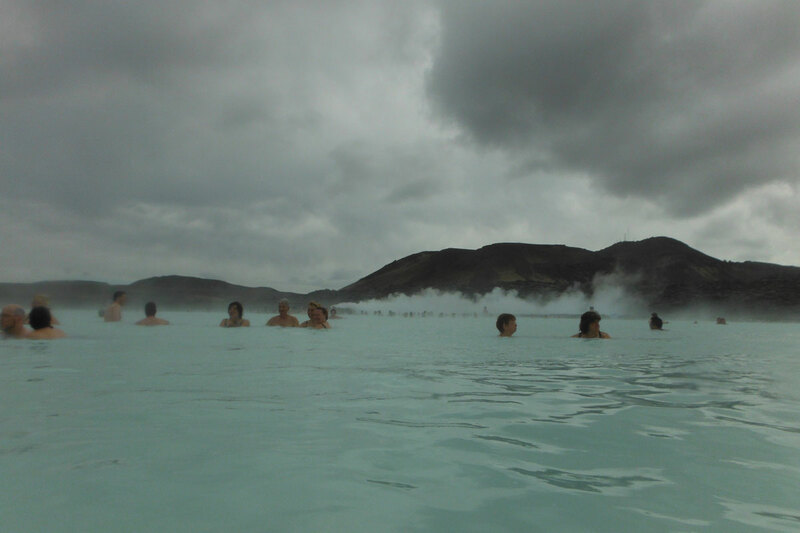 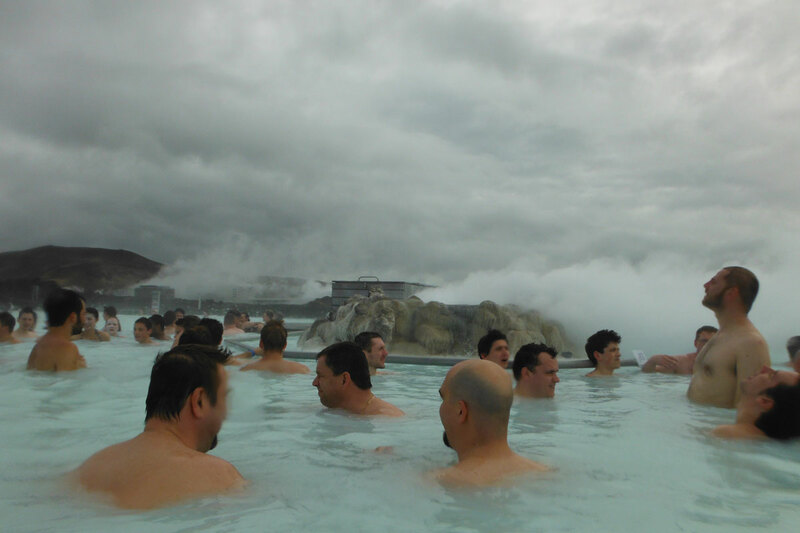 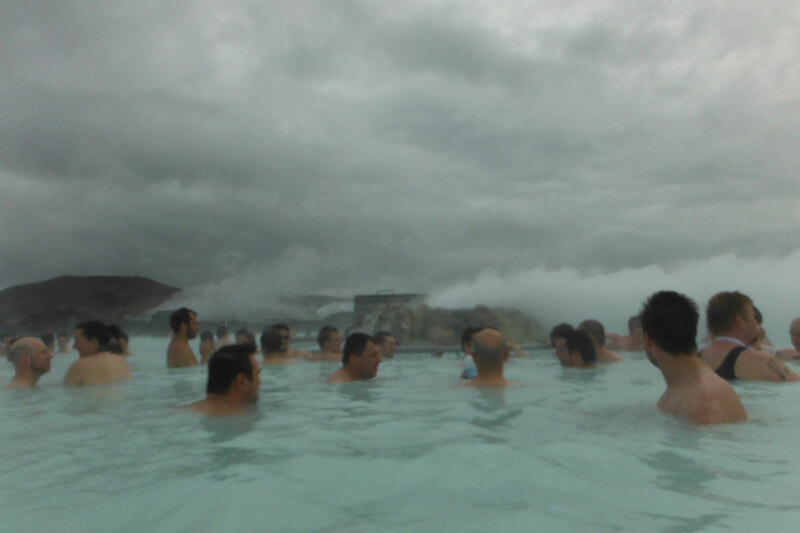 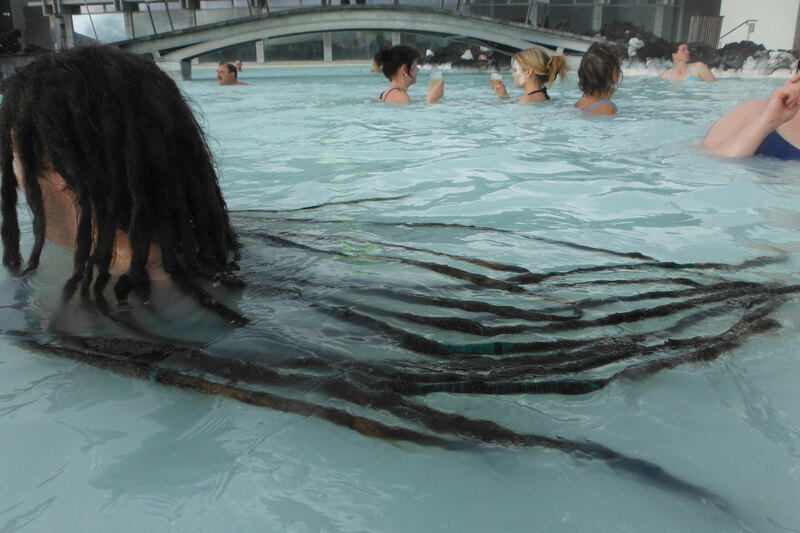 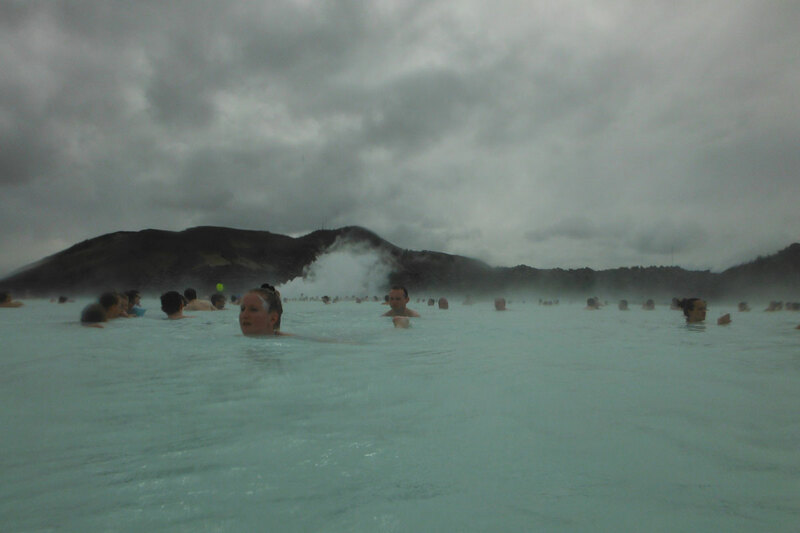 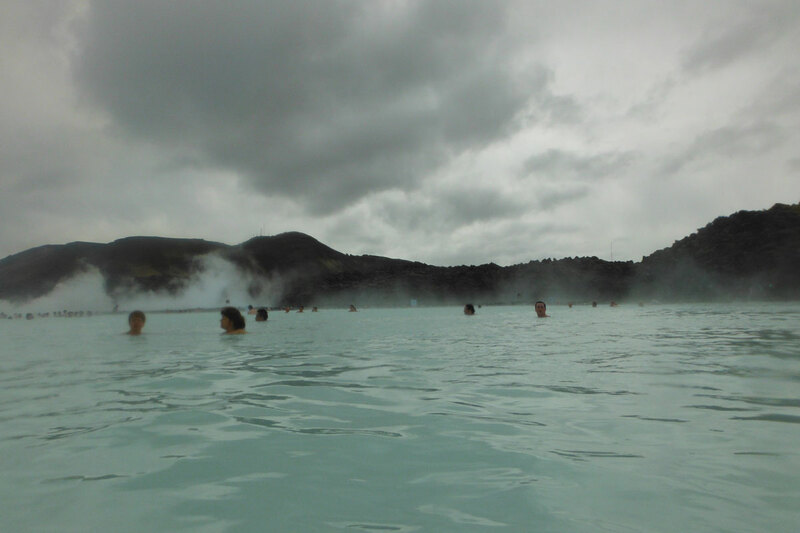 I did wake up in time for the Blue Lagoon bus! 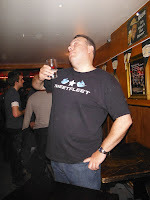 So as this posts automatically I should be in the air heading over to the UK. 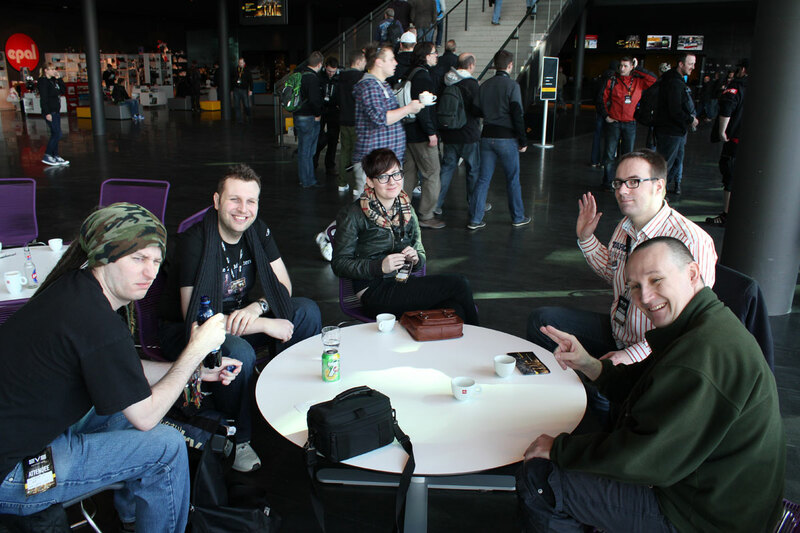 A great Fanfest with great people all of which would require a huge blog post to name in person. 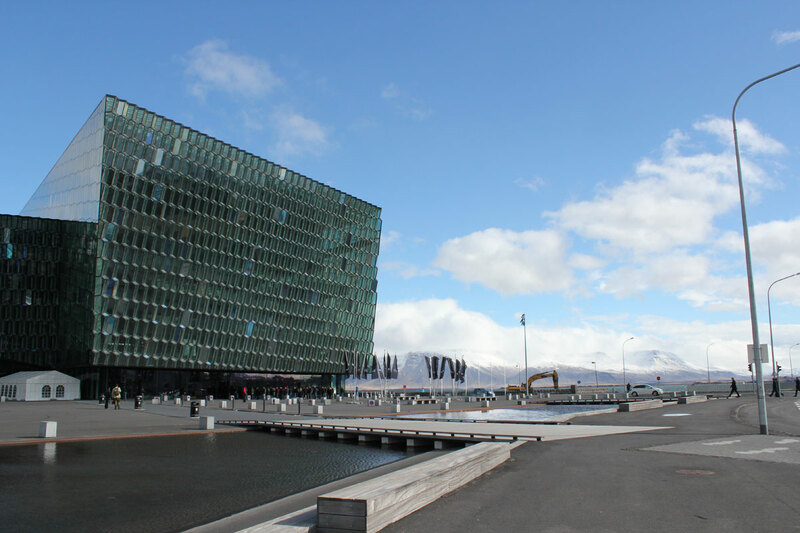 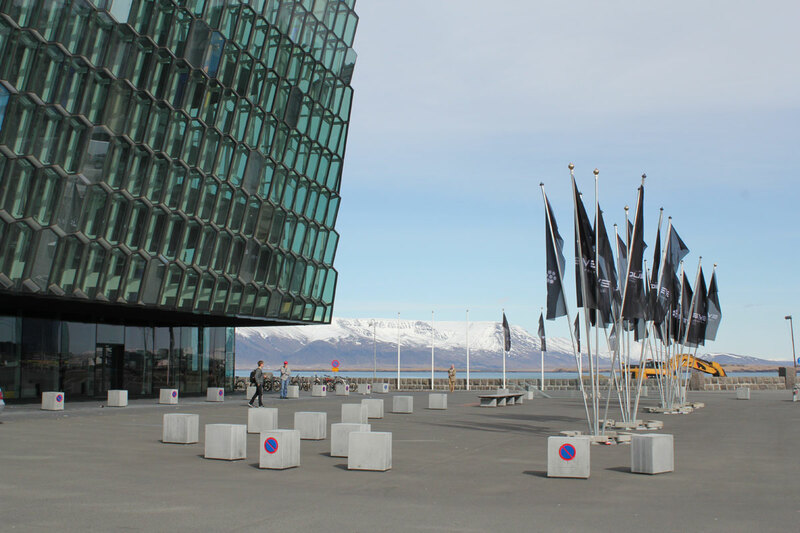 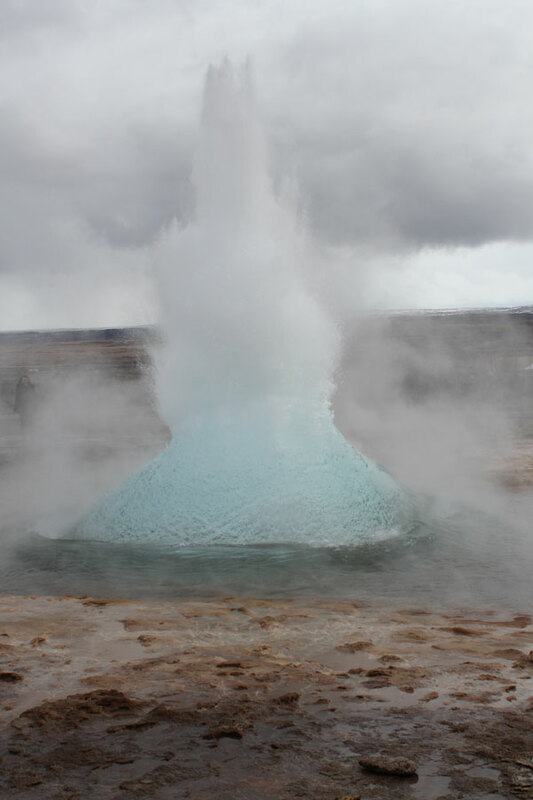 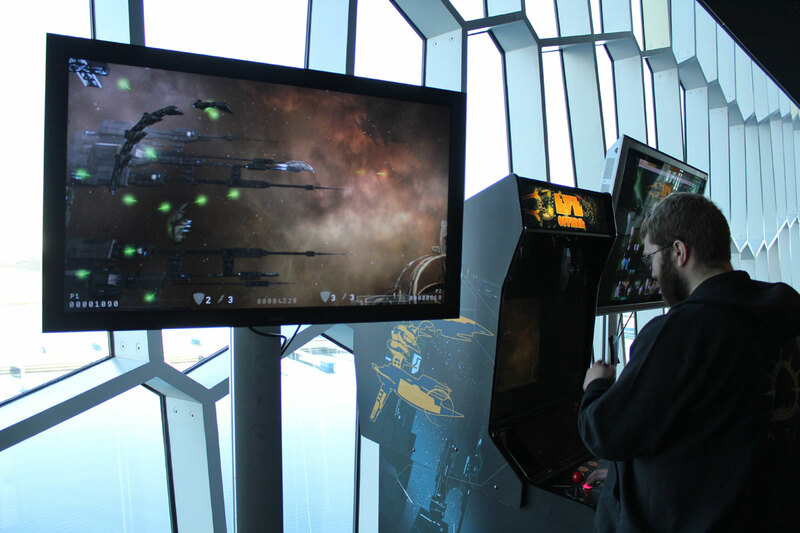 See you all in space and back in Iceland May 2014! 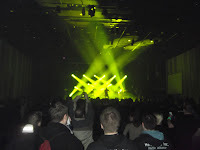 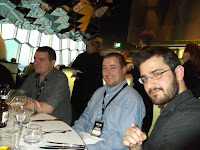 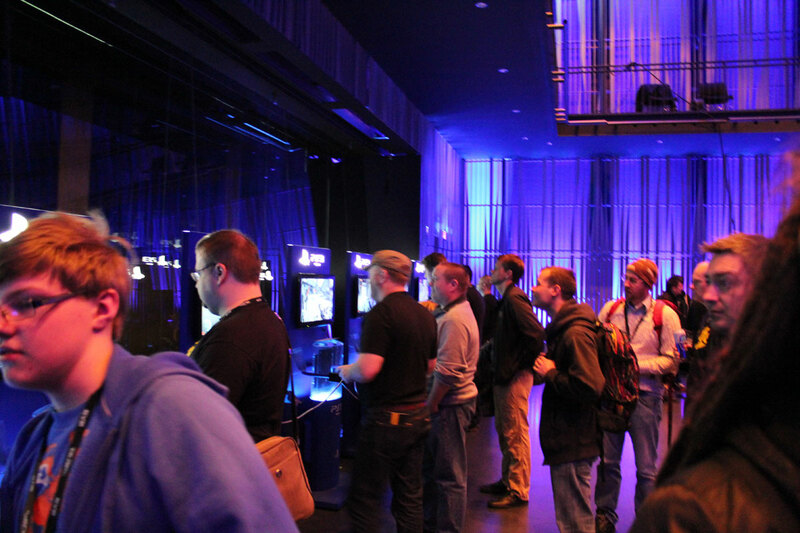 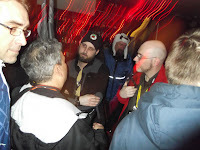 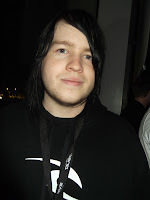 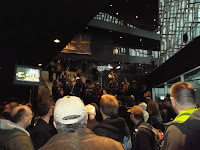 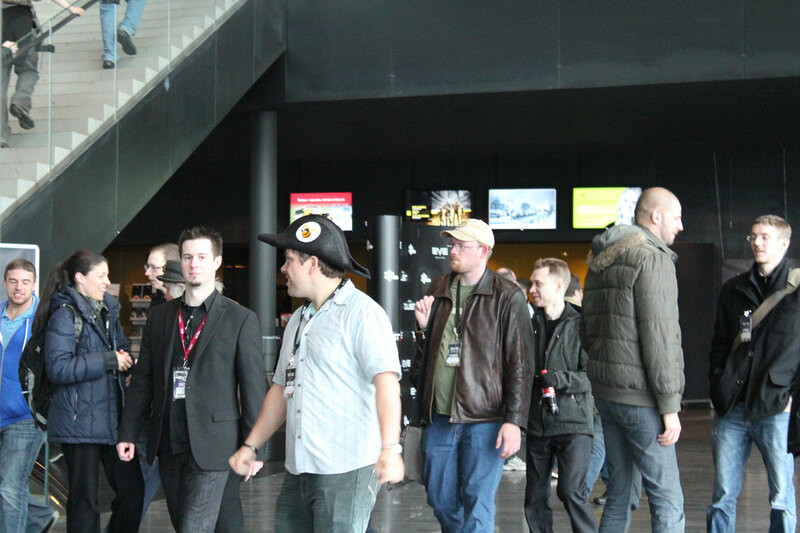 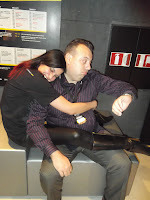 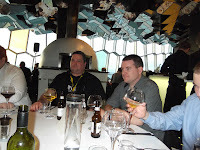 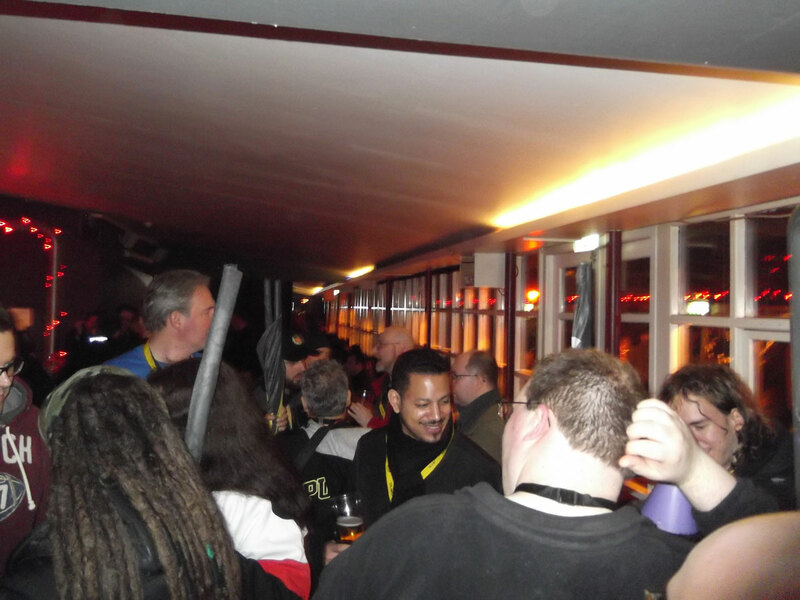 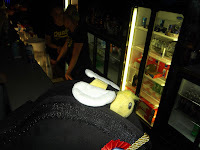 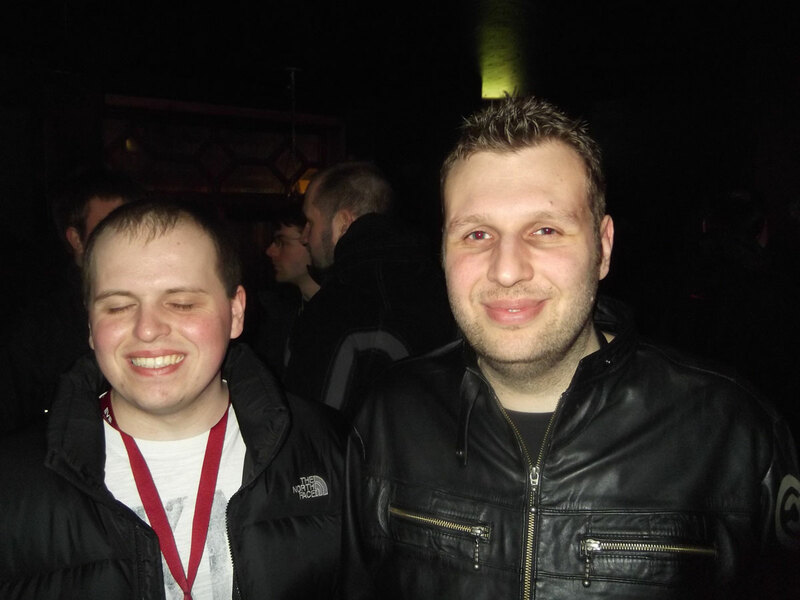 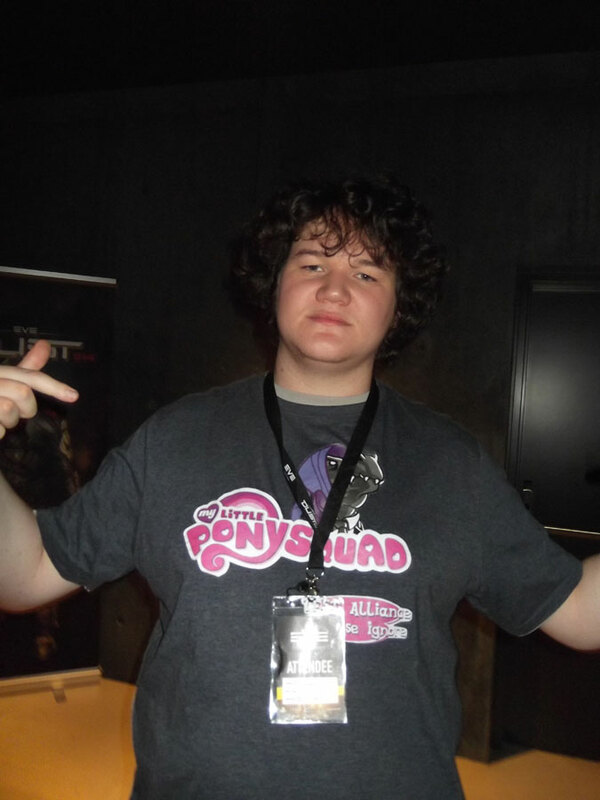 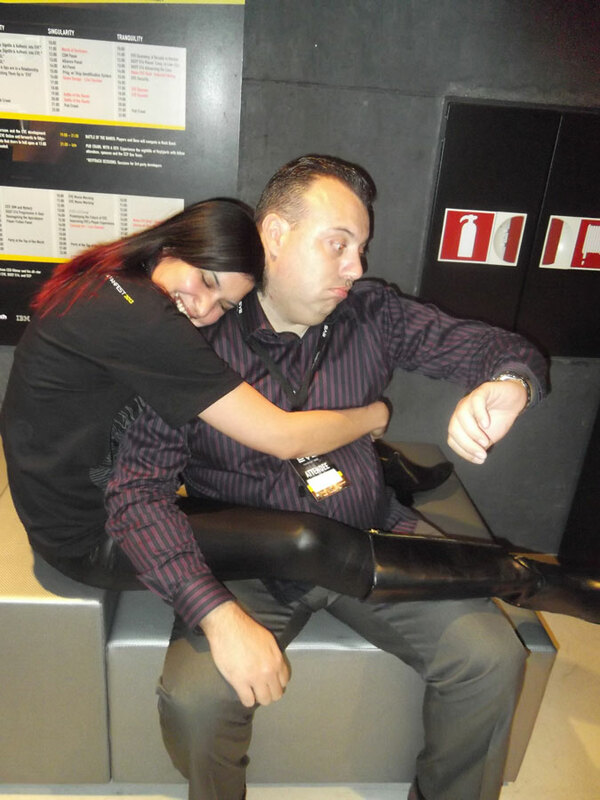 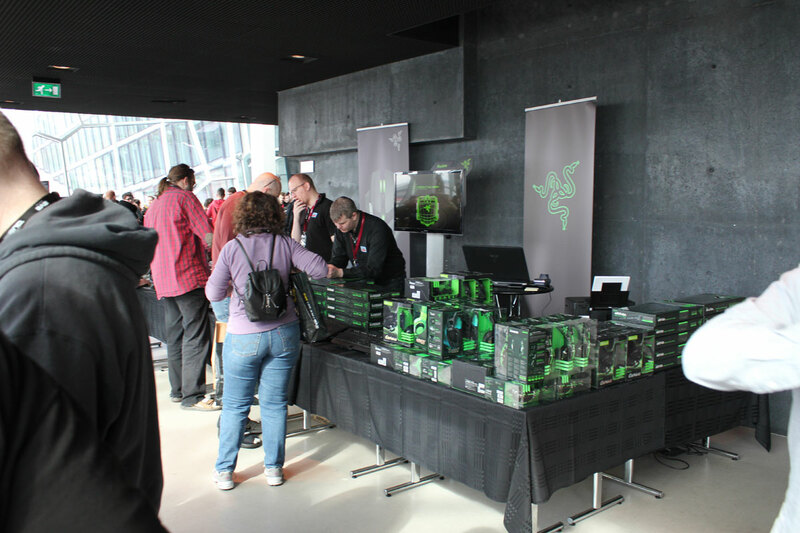 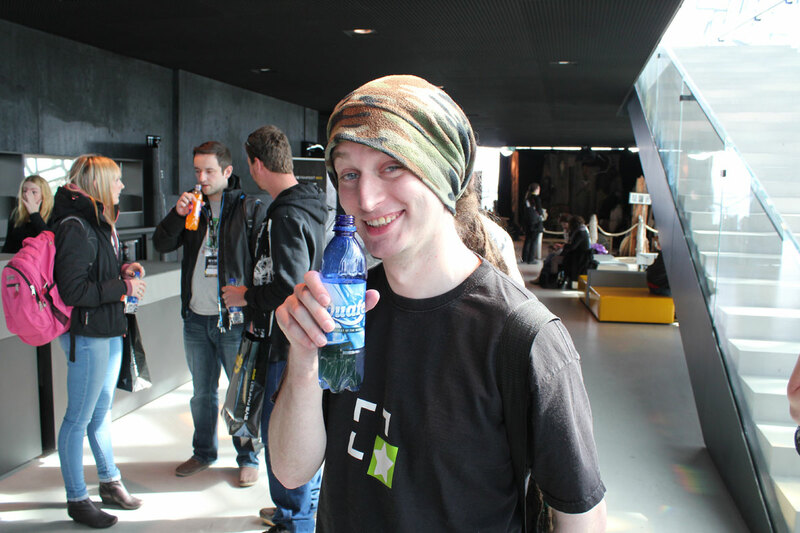 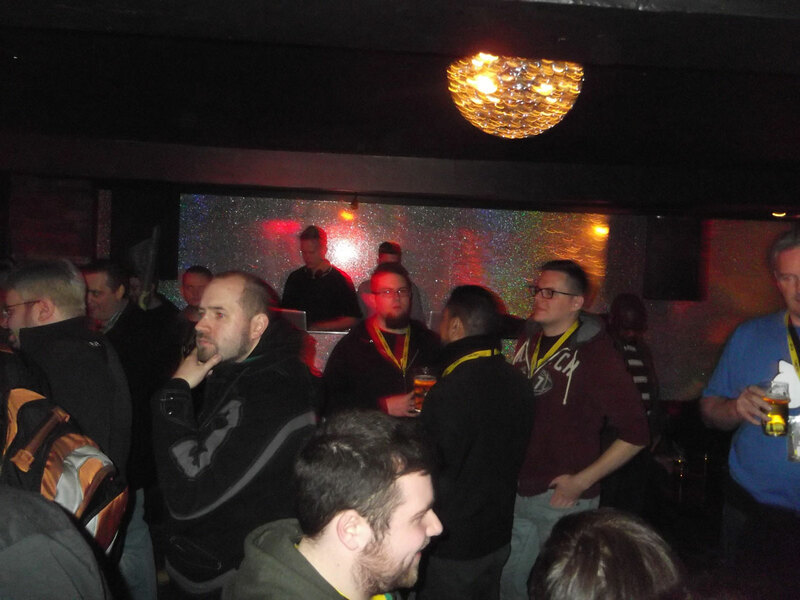 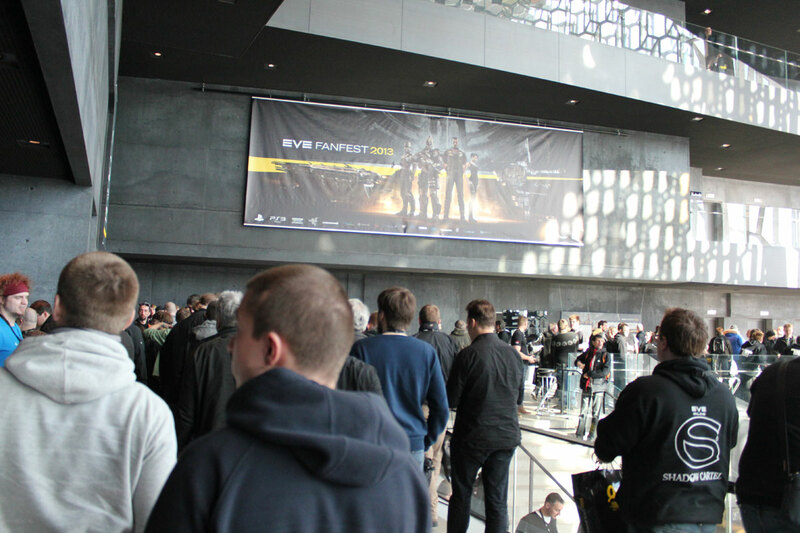 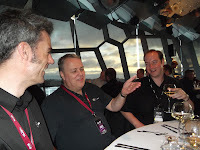 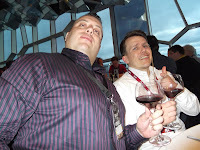 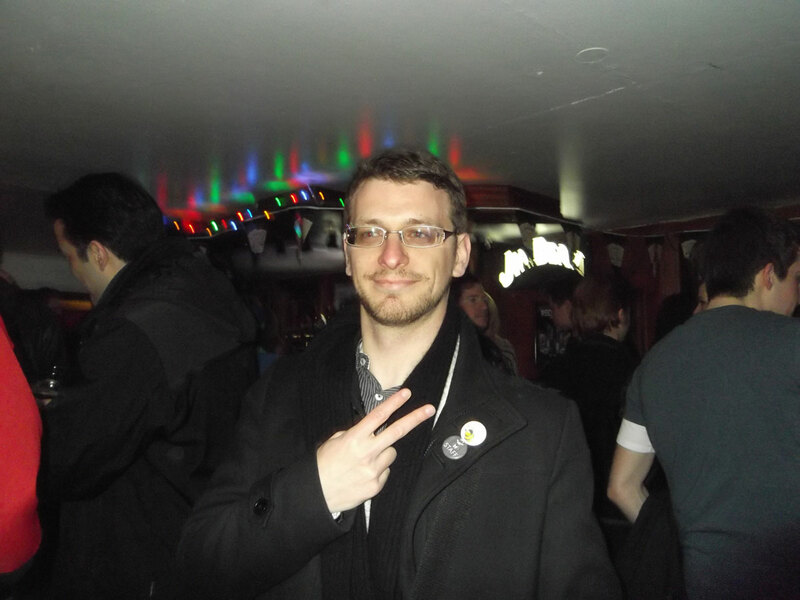 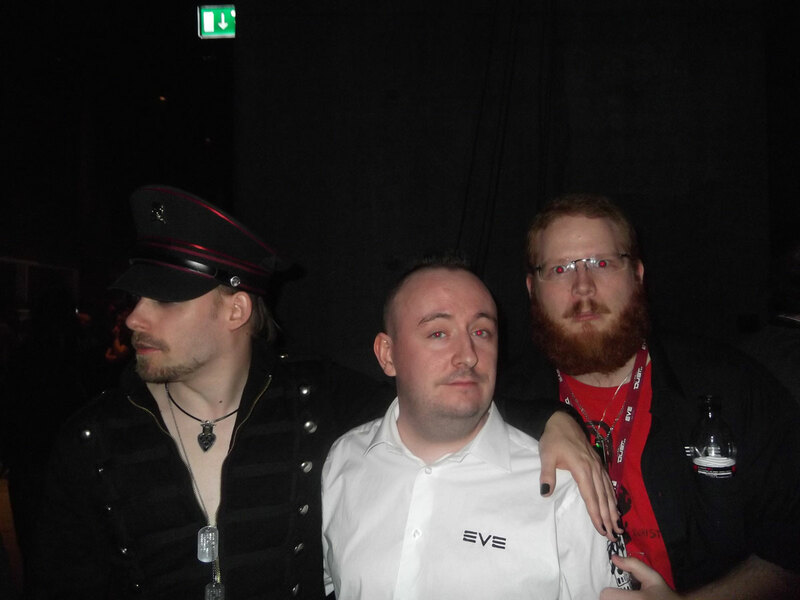 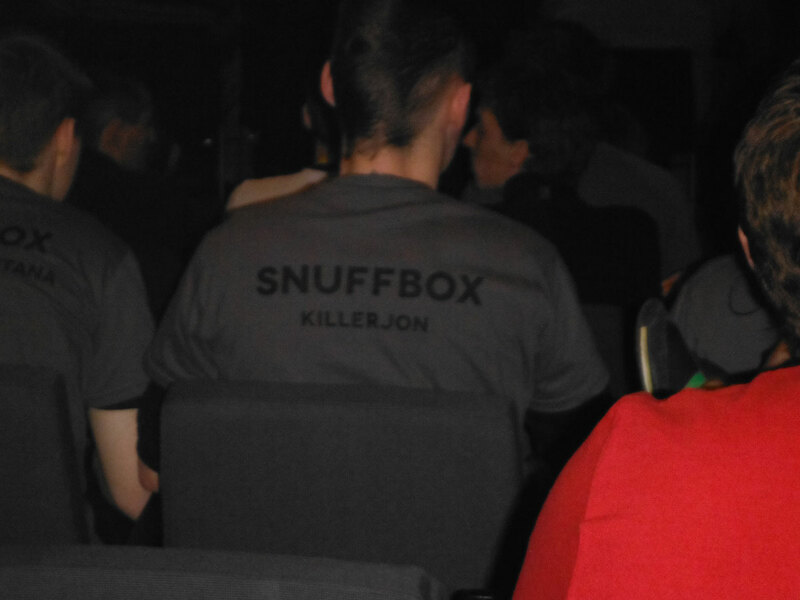 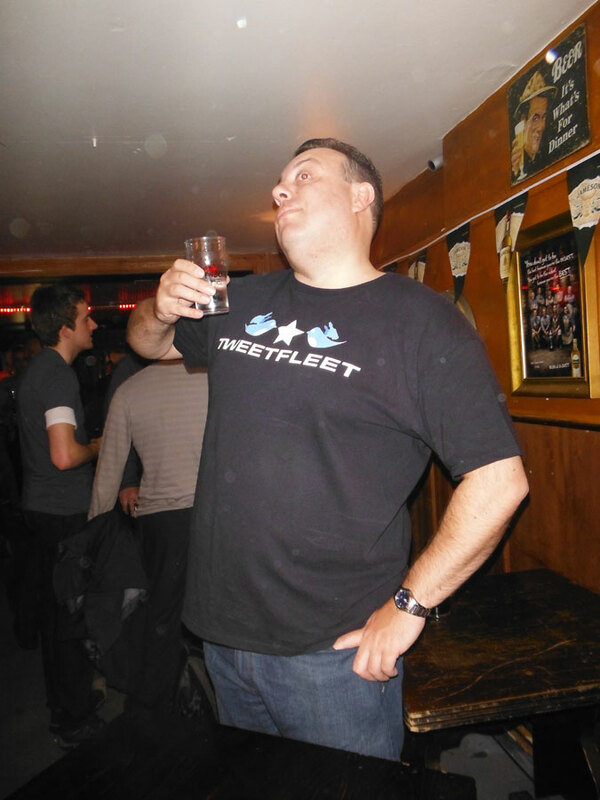 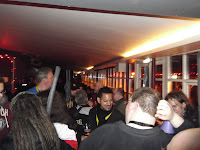 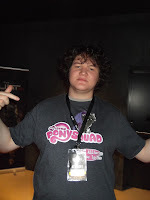 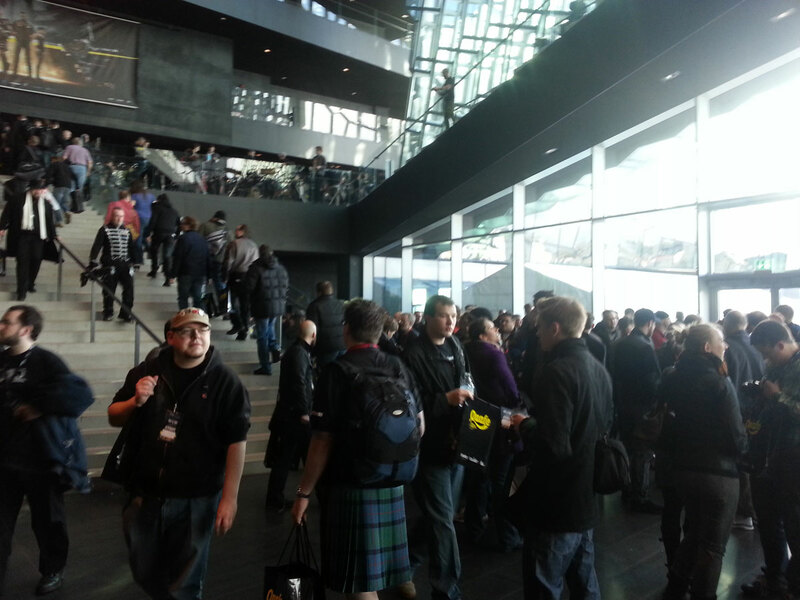 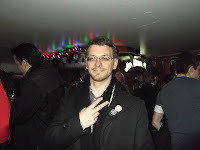 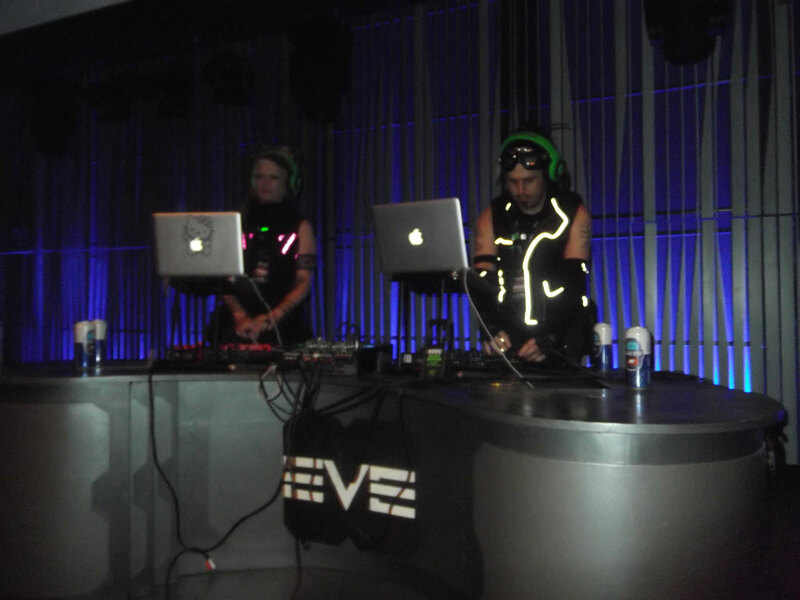 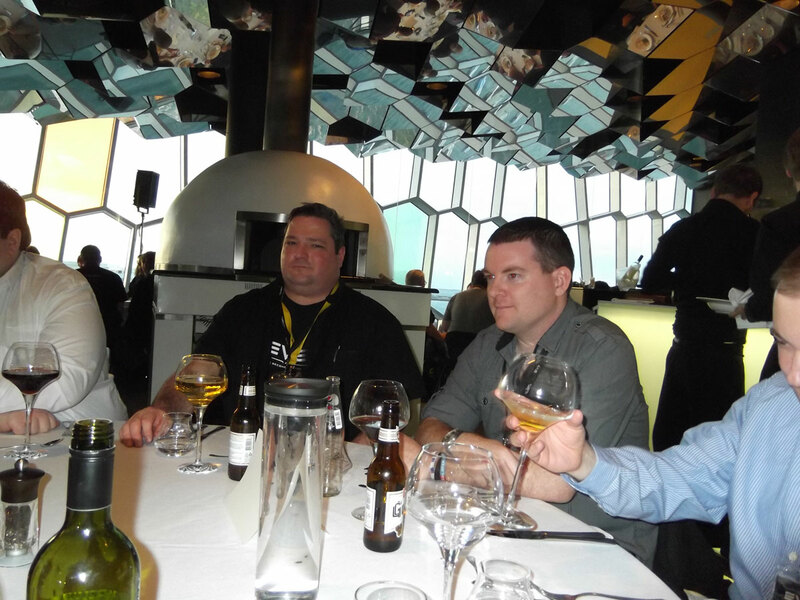 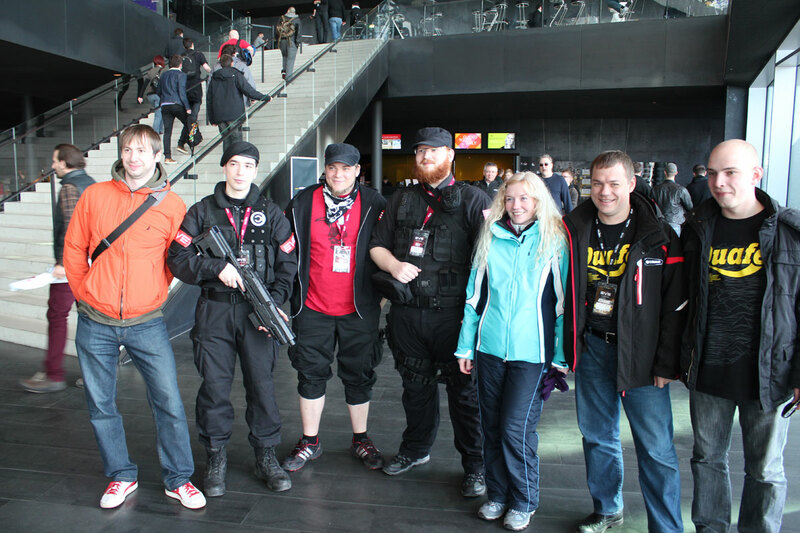 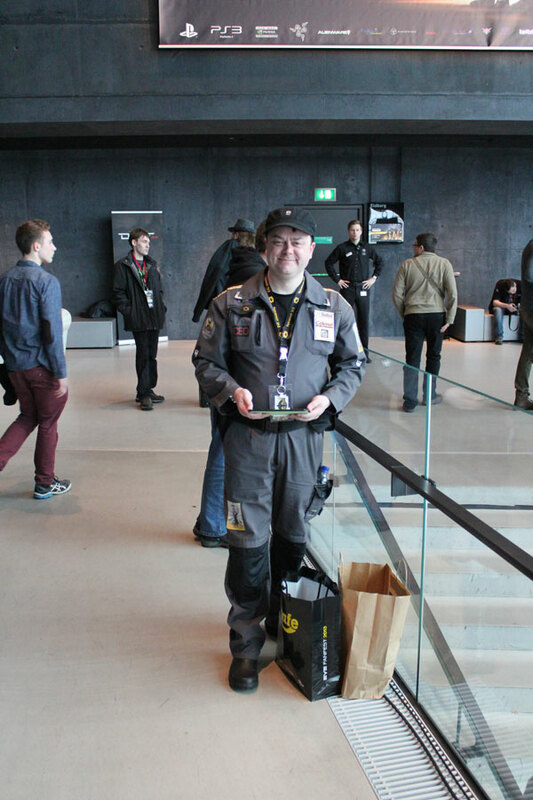 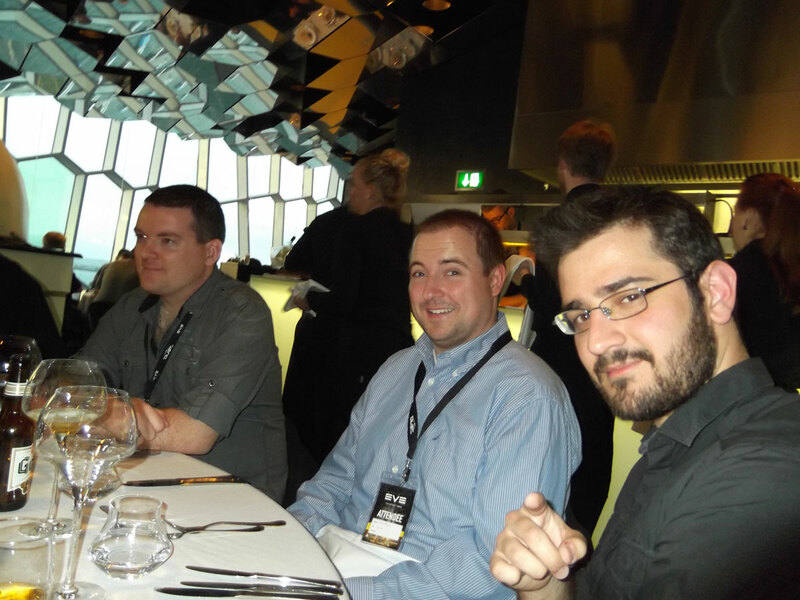 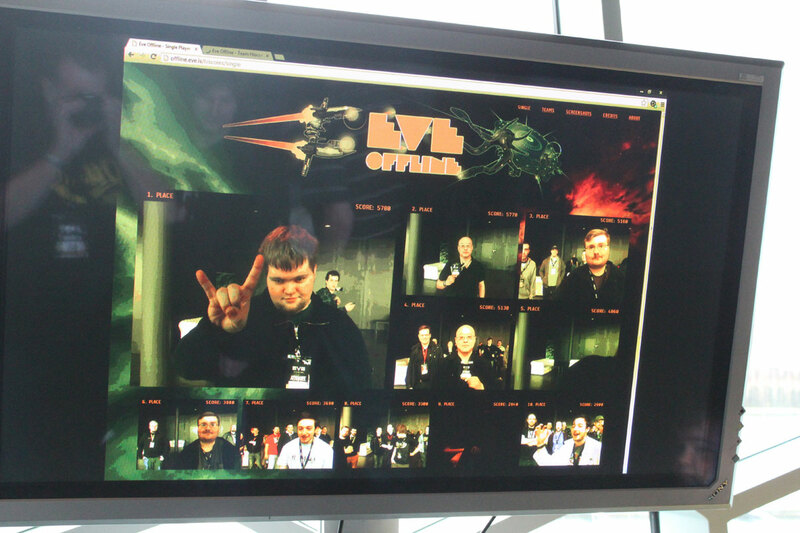 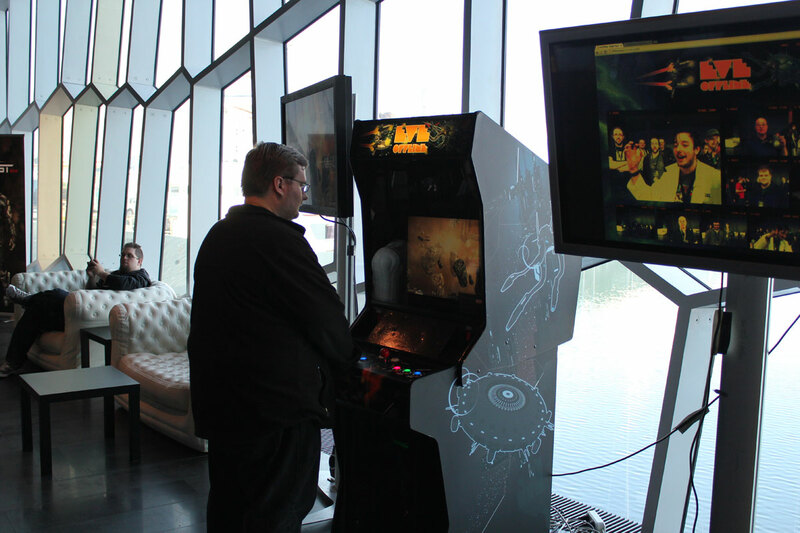 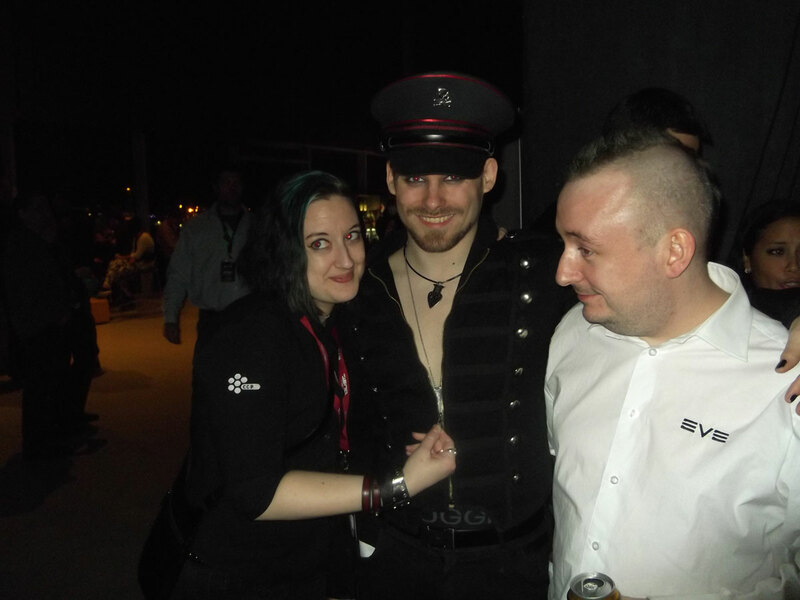 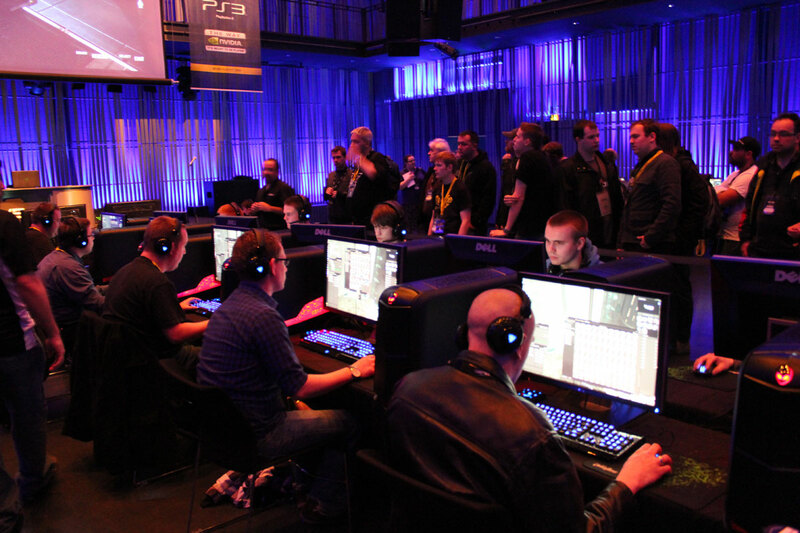 Eve Online Fanfest 2013. 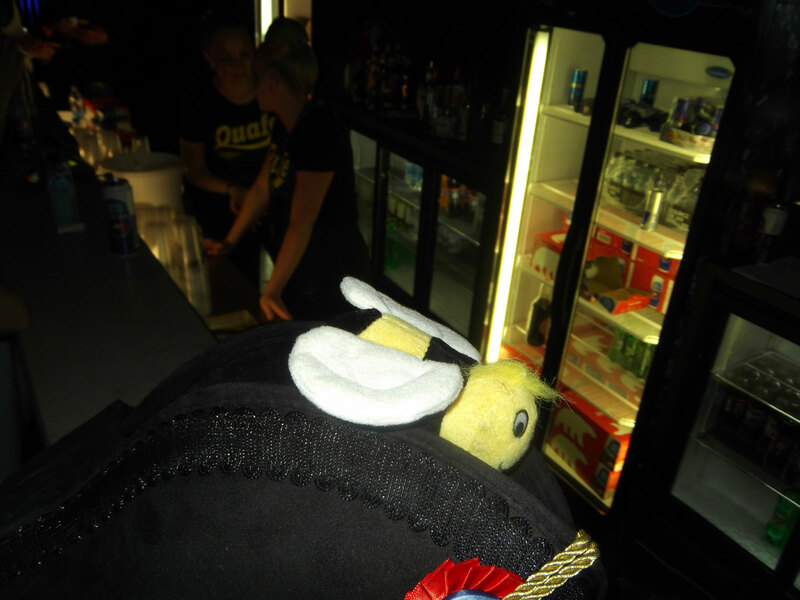 Pub Crawl.